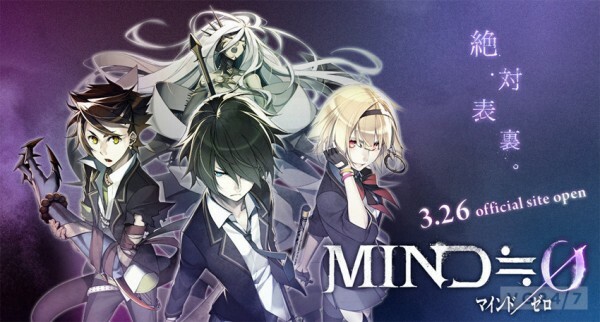 The Dungeon Craw J-RPG “MindZero”, MIND≒0 orマインド/ゼロ was an exclusive game of the Playstation Vita and now is on Steam Greenlight localized to Occident in English by Aksys. 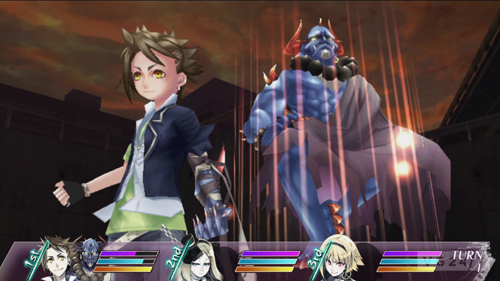 he game was first announced in March 2013 in an issue of Famitsu, developed by Acquire and Class of Heroes developer. The game will take place in two different “worlds”; the real world, and a “crazy spiritual world. 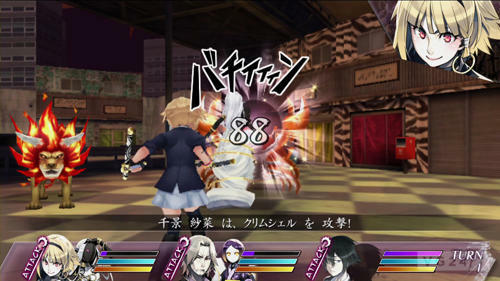 The real world aspect of the game is set in Japan, in the regions Akihabara, Yokohama, Amamiya and Nippori. Specifically, the game takes place in the Saitama Prefecture. Next Next post: “Final Fantasy Type-0 HD” Coming to PC?